Pakistan has 97 % Muslim Population. Pakistan has World Second largest mountain K2. Pakistan has world 6th largest army. 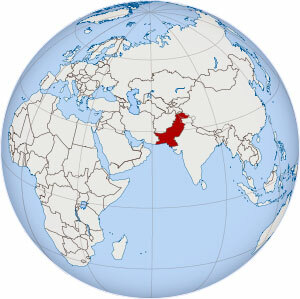 Pakistan is First Muslim country that was declared as Nuclear Power country. Pakistan has 14 world largest highest mountain in it's territory. 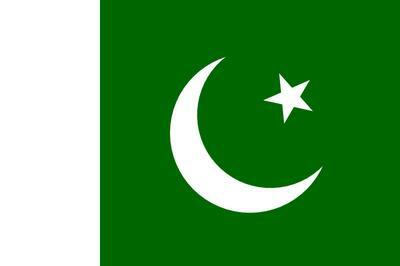 Pakistan is the only Muslim country which was created on the name of Islam. In 1965, Pakistani fighter Pilot M.M Alam shooting down five Indian Aircraft in less than One Minute-----the first four within 30 seconds----establishing a world record. Pakistan is world 9th English speaking country. Shundur Pakistan is the World highest Polo Ground. Karakarum highway is highest paved International road in the world. Gawadar Pakistan is largest deep sea port in the world. Thar desert is largest desert in the world. Pakistan has largest ambulance organization 'Edhi' in the world. Tarbela Dam is second largest and world largest earth filling Dam in the world. 5th largest Gold Mine is in Pakistan.